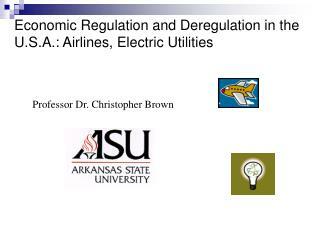 Economic Regulation and Deregulation in the U.S.A.: Airlines, Electric Utilities. Professor Dr. Christopher Brown. Outline. 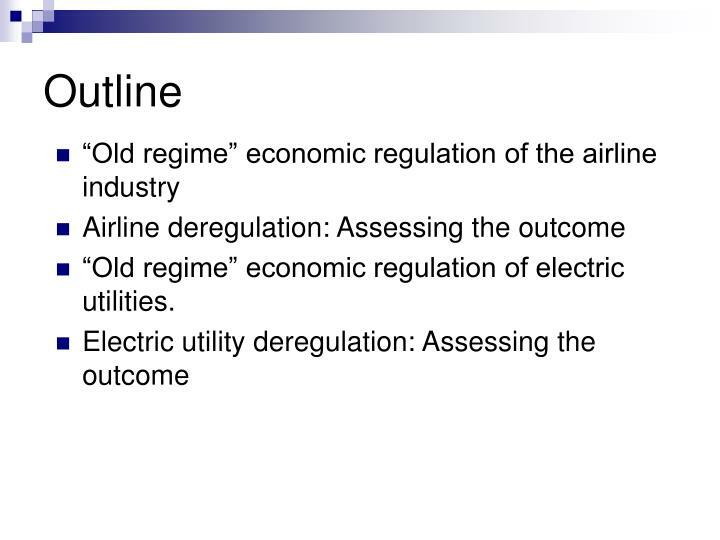 “Old regime” economic regulation of the airline industry Airline deregulation: Assessing the outcome “Old regime” economic regulation of electric utilities. 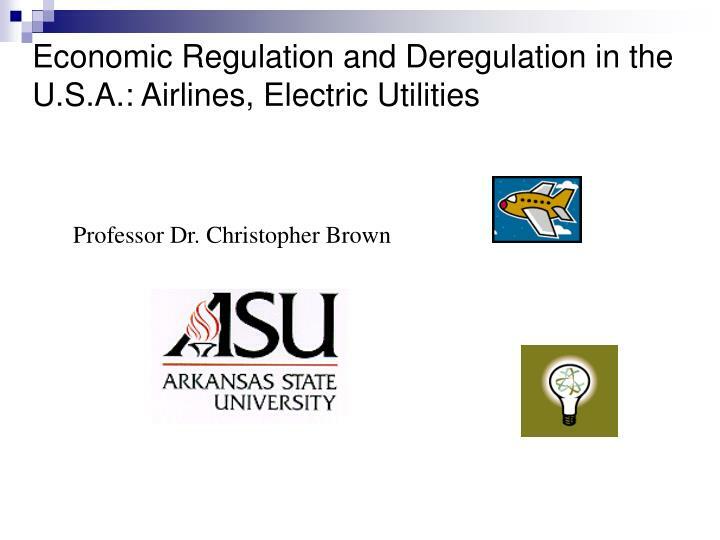 “Old regime” economic regulation of electric utilities. 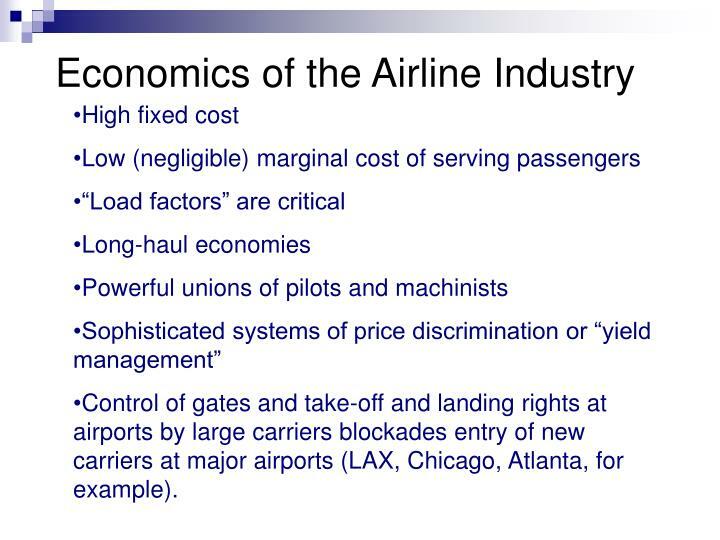 Control of gates and take-off and landing rights at airports by large carriers blockades entry of new carriers at major airports (LAX, Chicago, Atlanta, for example). 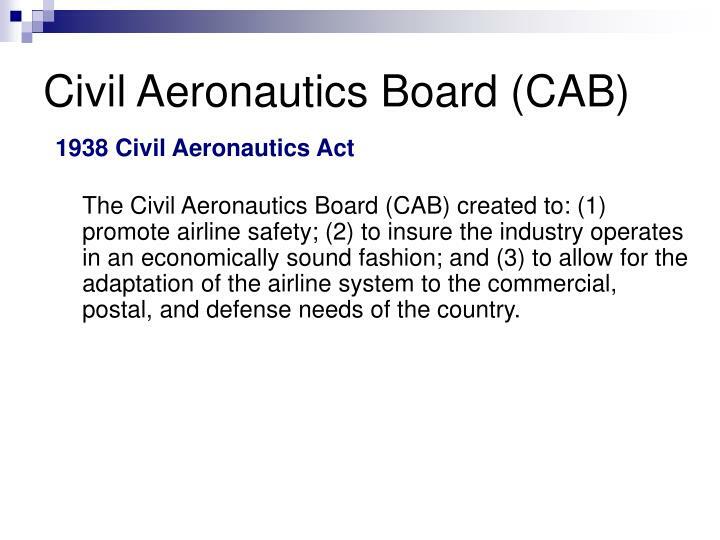 The Civil Aeronautics Board (CAB) created to: (1) promote airline safety; (2) to insure the industry operates in an economically sound fashion; and (3) to allow for the adaptation of the airline system to the commercial, postal, and defense needs of the country. 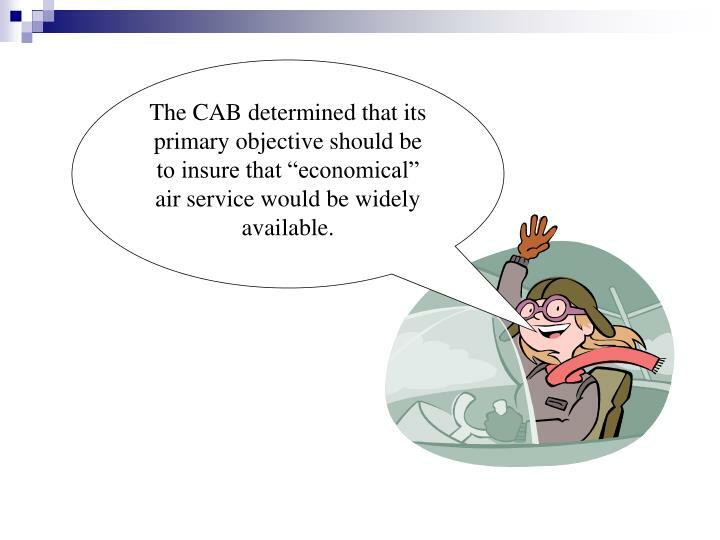 The CAB determined that its primary objective should be to insure that “economical” air service would be widely available. 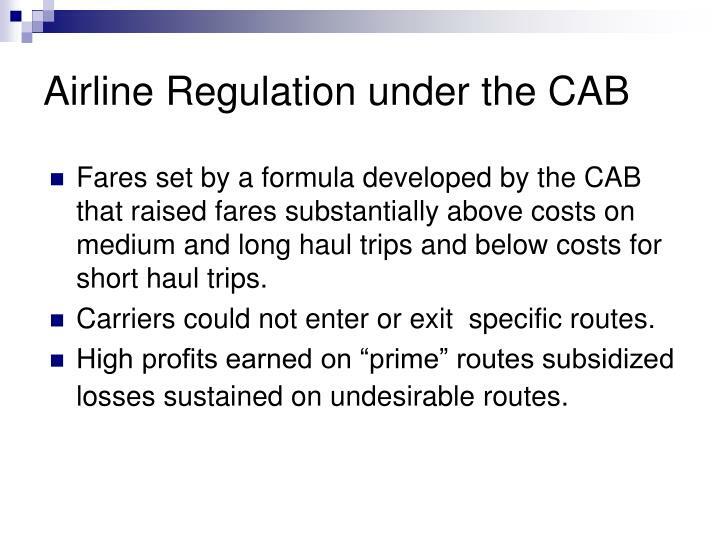 Fares set by a formula developed by the CAB that raised fares substantially above costs on medium and long haul trips and below costs for short haul trips. Carriers could not enter or exit specific routes. 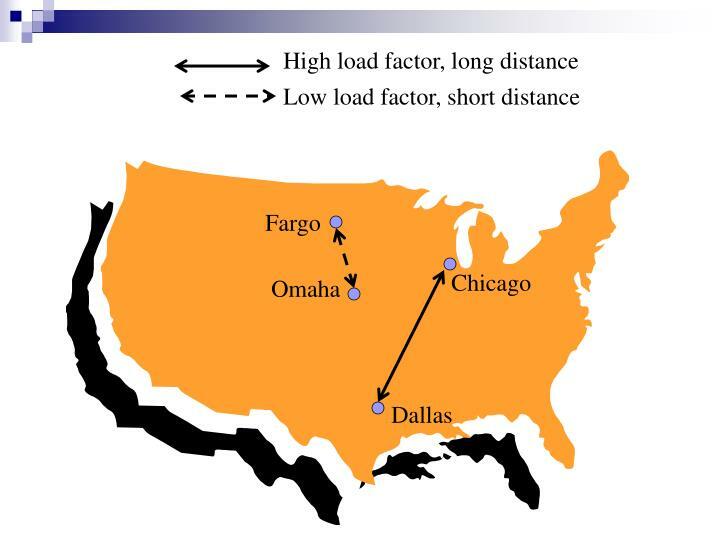 High profits earned on “prime” routes subsidized losses sustained on undesirable routes. 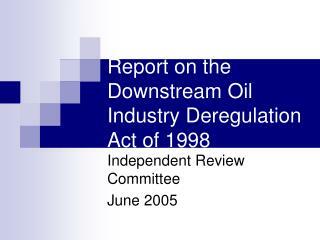 of 1980, and the Telecommunications Act of 1996. 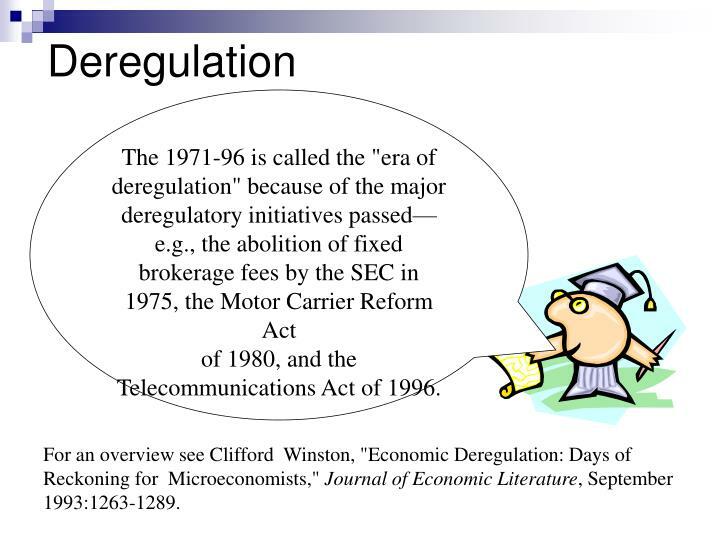 For an overview see Clifford Winston, "Economic Deregulation: Days of Reckoning for Microeconomists," Journal of Economic Literature, September 1993:1263-1289. 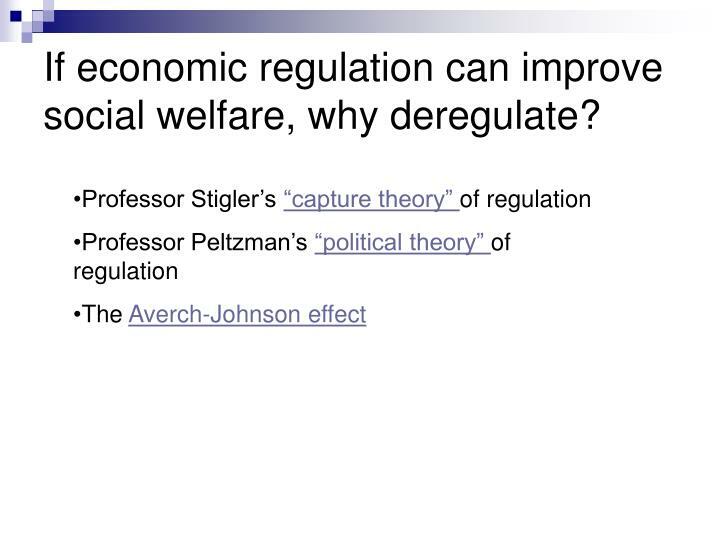 If economic regulation can improve social welfare, why deregulate? 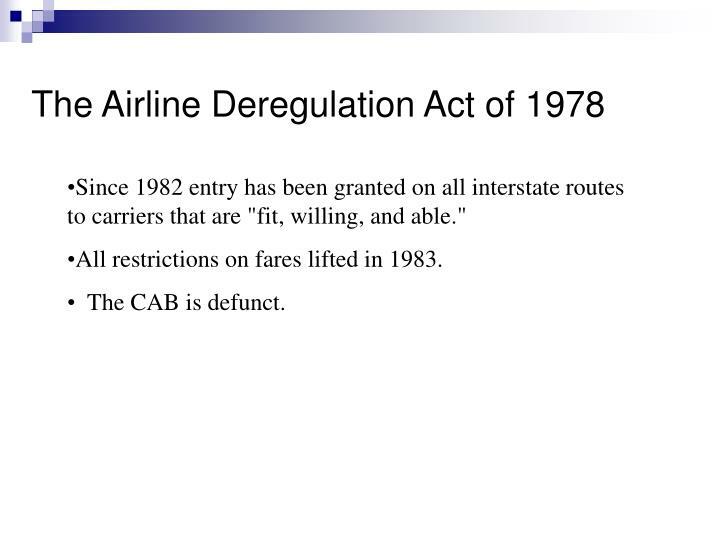 Since 1982 entry has been granted on all interstate routes to carriers that are "fit, willing, and able." 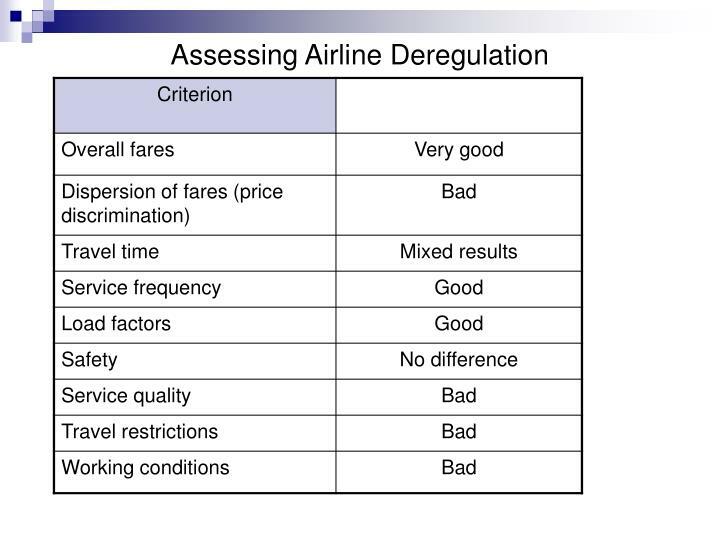 All restrictions on fares lifted in 1983. 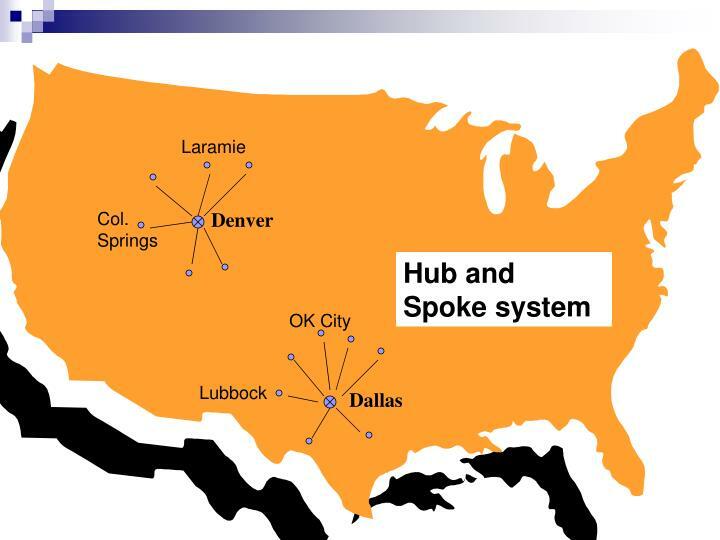 Cheap fares on flights between hub airports (Dallas to Denver, Atlanta to Chicago, New York to LA). 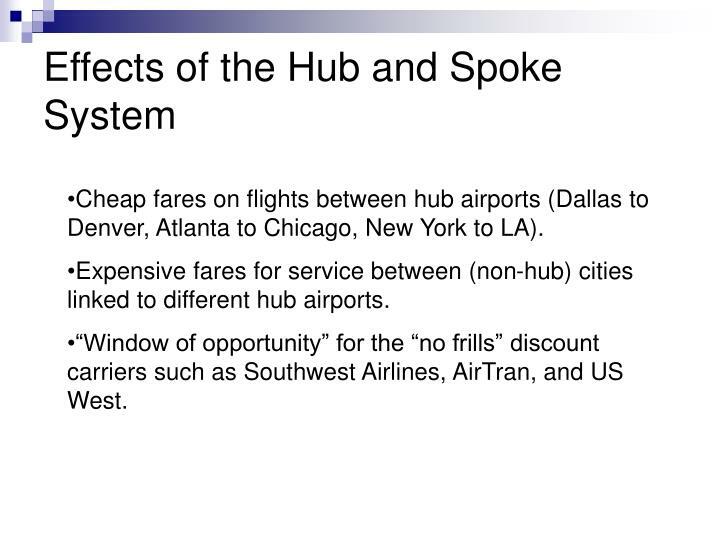 Expensive fares for service between (non-hub) cities linked to different hub airports. 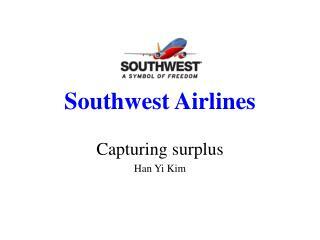 “Window of opportunity” for the “no frills” discount carriers such as Southwest Airlines, AirTran, and US West. 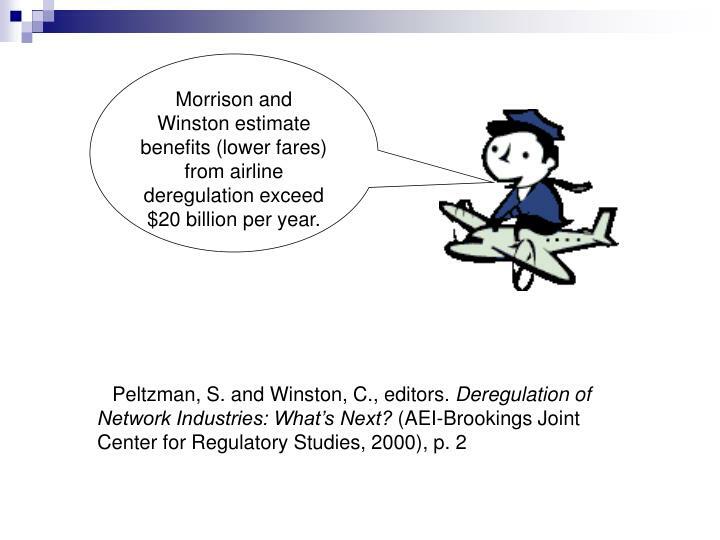 Morrison and Winston estimate benefits (lower fares) from airline deregulation exceed $20 billion per year. 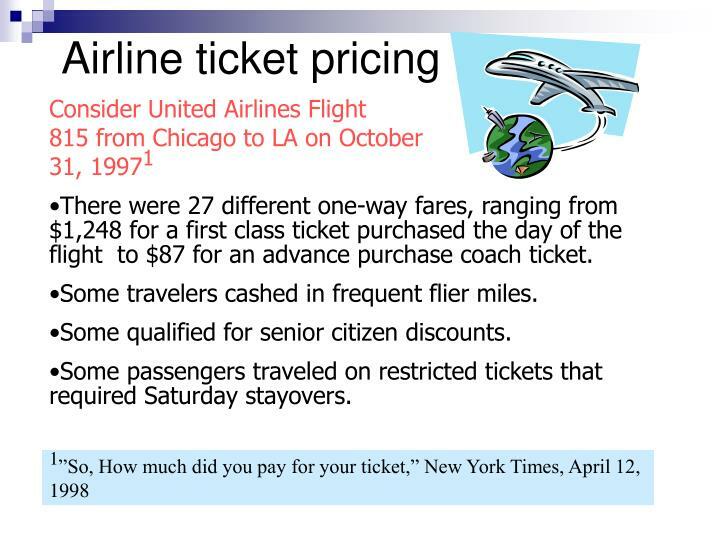 There were 27 different one-way fares, ranging from $1,248 for a first class ticket purchased the day of the flight to $87 for an advance purchase coach ticket. 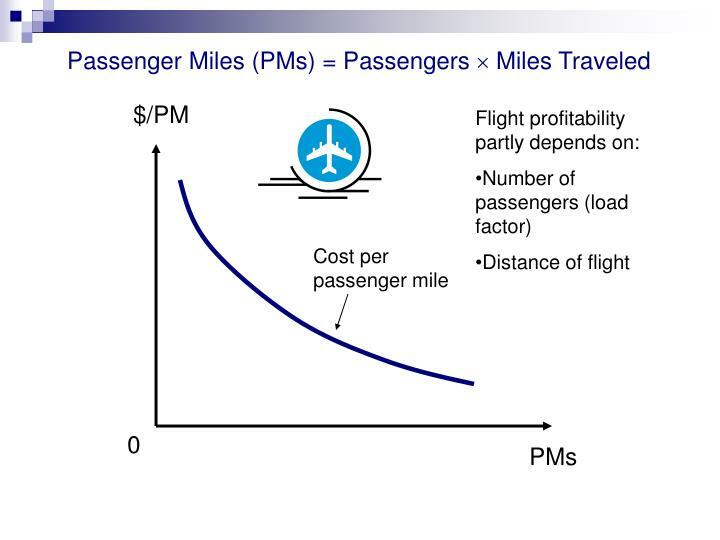 Some travelers cashed in frequent flier miles. Some qualified for senior citizen discounts. 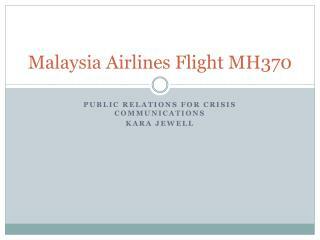 Some passengers traveled on restricted tickets that required Saturday stayovers. 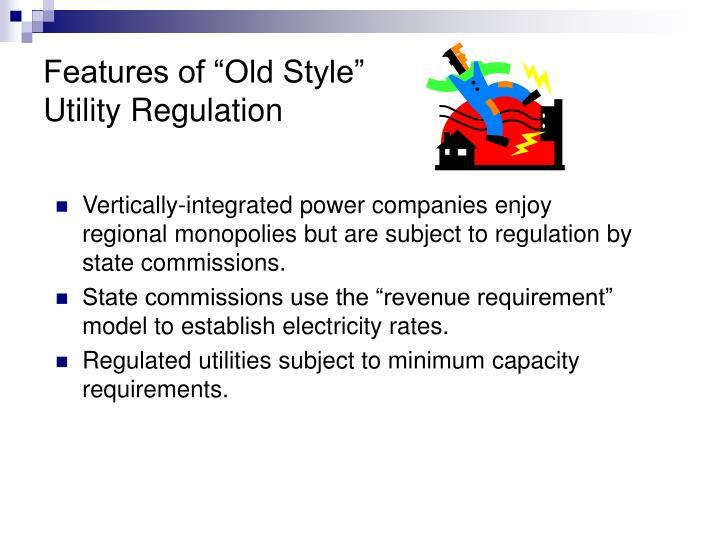 Vertically-integrated power companies enjoy regional monopolies but are subject to regulation by state commissions. 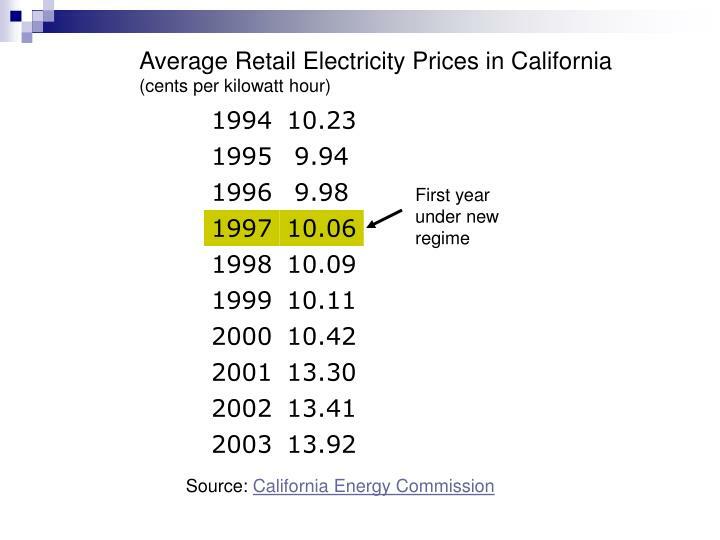 State commissions use the “revenue requirement” model to establish electricity rates. 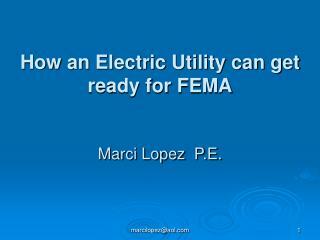 Regulated utilities subject to minimum capacity requirements. 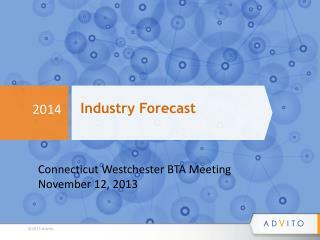 RB is the rate base—an estimate of the value of owners’ investment in the regulated firm. 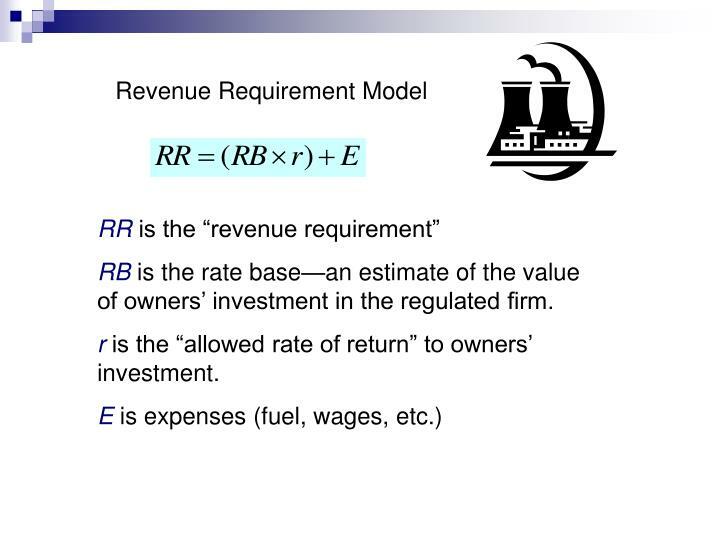 r is the “allowed rate of return” to owners’ investment. 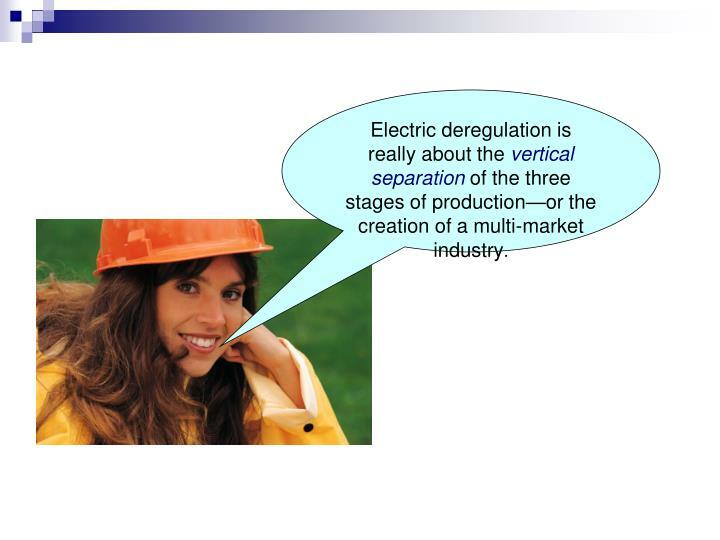 Electric deregulation is really about the vertical separation of the three stages of production—or the creation of a multi-market industry. 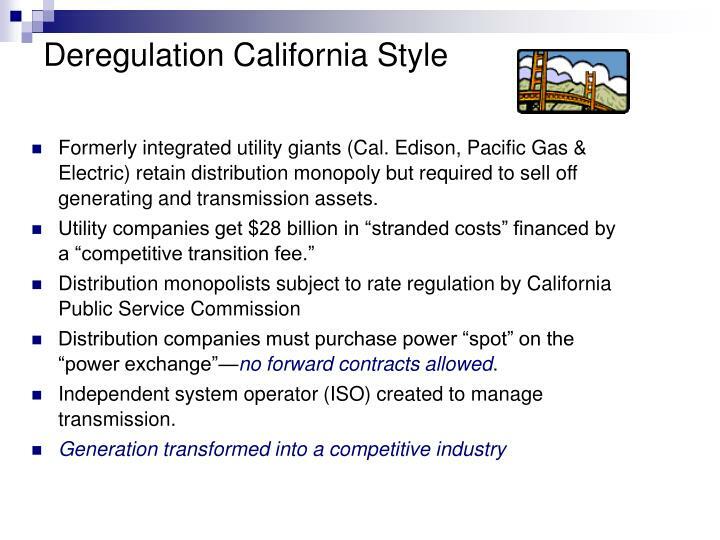 Formerly integrated utility giants (Cal. 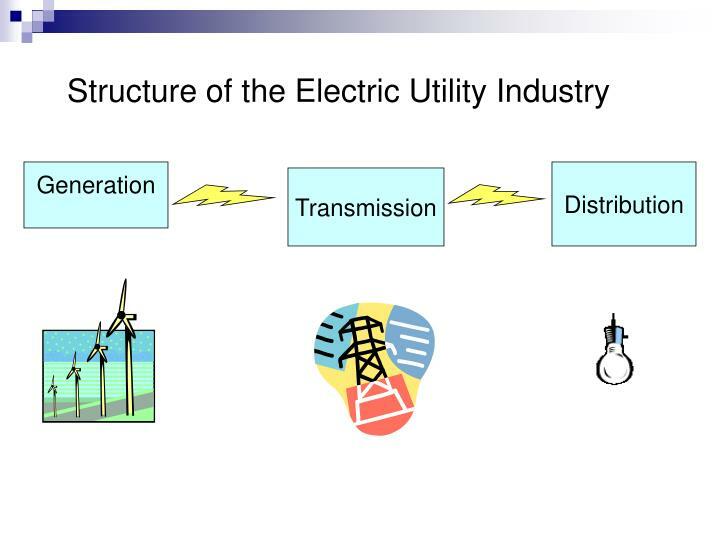 Edison, Pacific Gas & Electric) retain distribution monopoly but required to sell off generating and transmission assets. 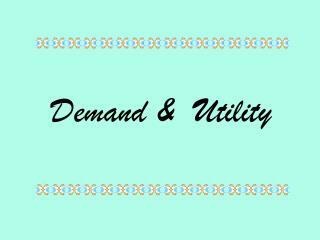 Distribution companies must purchase power “spot” on the “power exchange”—no forward contracts allowed. 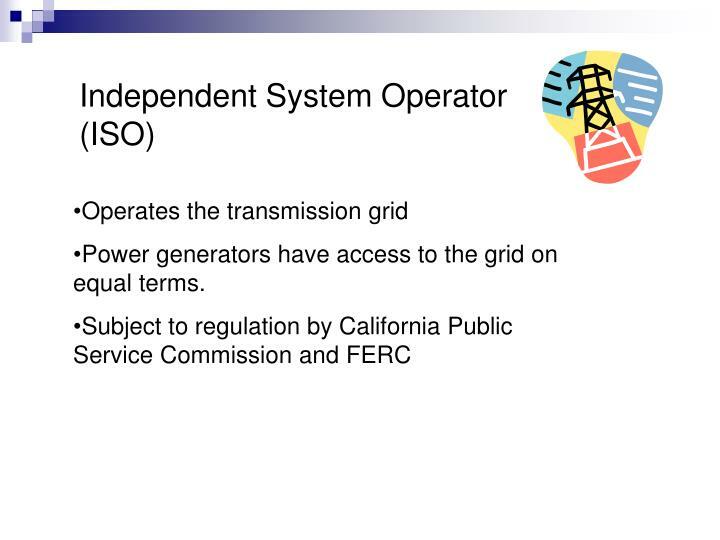 Independent system operator (ISO) created to manage transmission. 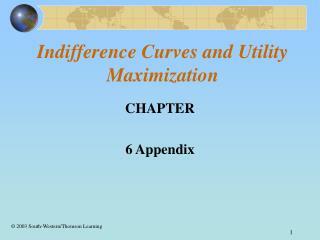 Power generators have access to the grid on equal terms. 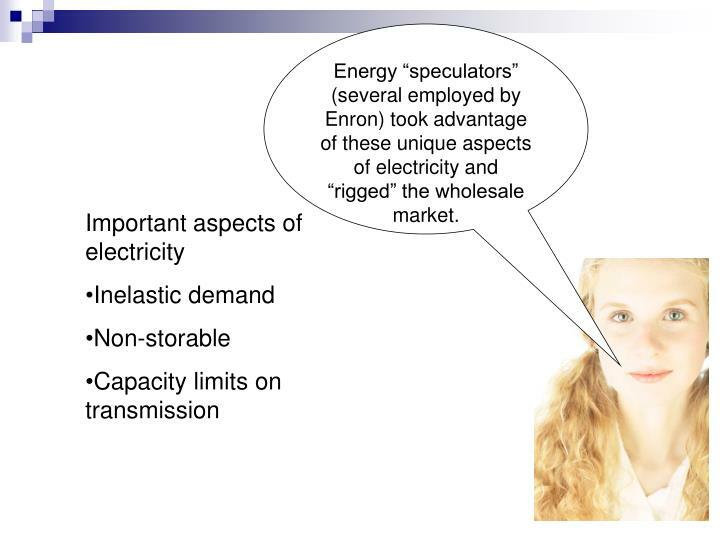 Energy “speculators” (several employed by Enron) took advantage of these unique aspects of electricity and “rigged” the wholesale market. 第 3 讲	消费者行为分析 -. 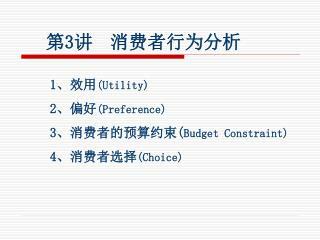 1、效用 ( utility) 2、偏好 ( preference) 3、消费者的预算约束( budget constraint) 4、消费者选择 ( choice). 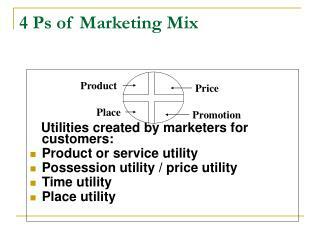 1 、 效用（ utility）. 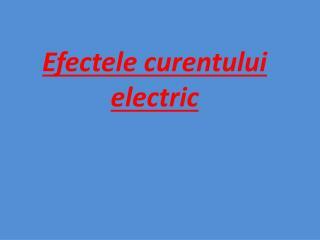 a.
Efectele curentului electric -. 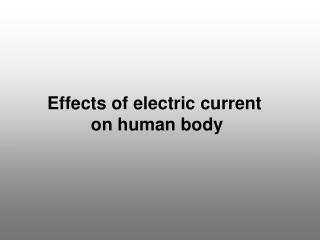 efectul magnetic al curentului electric. efectul magnetic al curentului electric consta in aparitia unor fenomene magnetice la trecerea curentului electric printr-un circuit. 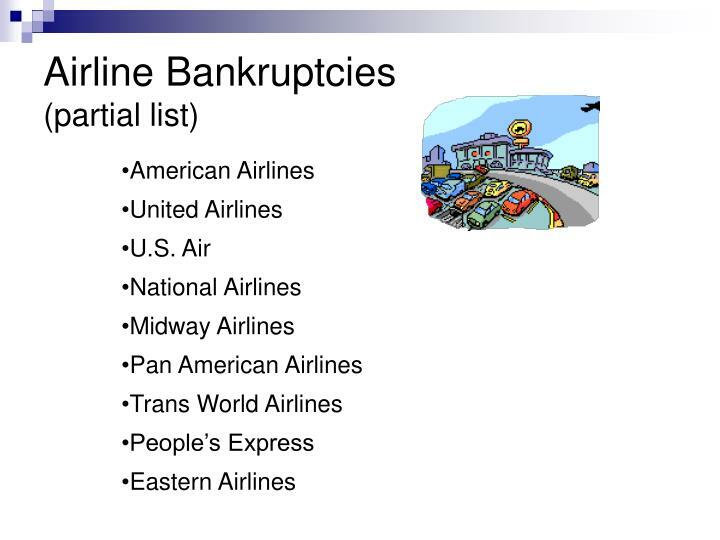 Delta airlines -. 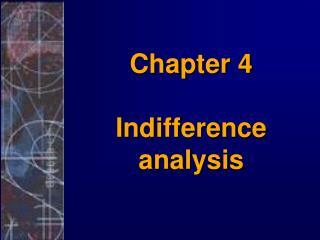 module 12: reformulation revisited and more complete analysis of profitability and growth laura conti. 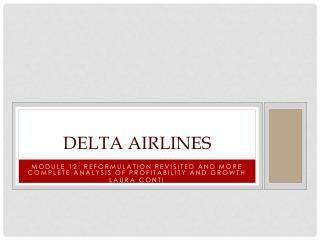 delta airlines. 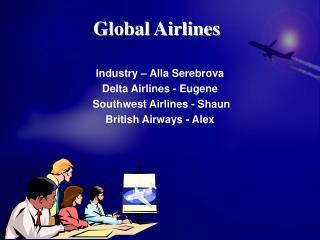 delta has 18.6% of the market share in the domestic airline industry headquarters: atlanta, georgia. 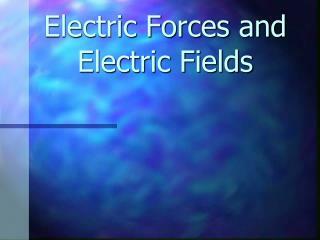 Electricity -. and. magnetism. 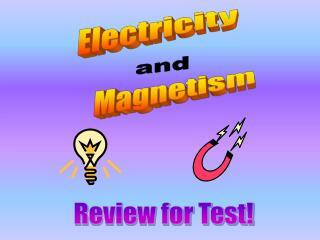 review for test!. 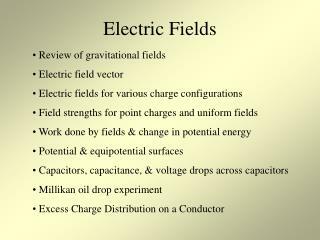 question #1. material that resists but doesn’t stop the flow of electric current. 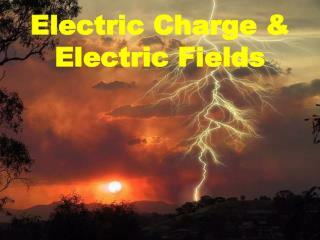 electric current. resistor. charge. correct!. next question. wrong!. try again. question #2. 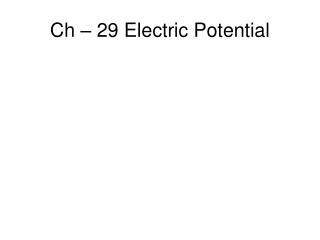 Ch – 29 Electric Potential -. 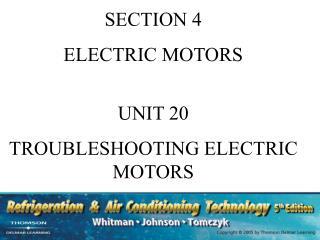 reading quiz ch. 29. 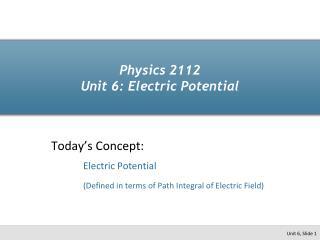 1. the units of the electric potential are: a.	v/c. b. Ω/m	c.	v/m d.	n/c	e. j/c. 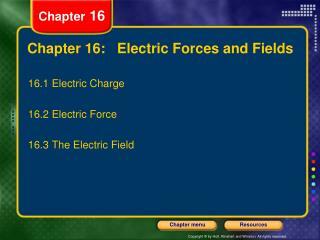 2. chapter 29 begins with a discussion of: a. electric potential b. energy and work c.